WrestleMania has always been about wrestling, duh. But entertainment has been a huge part of the annual spectacle too. Whether it's performers doing America the Beautiful, singing/rapping a Superstar's entrance music or performing a mini-concert, fans are used to seeing music's brightest stars share the stage with their favorite wrestlers. It's not because I don't know the players involved, or I'm not huge fans of the two I do know. 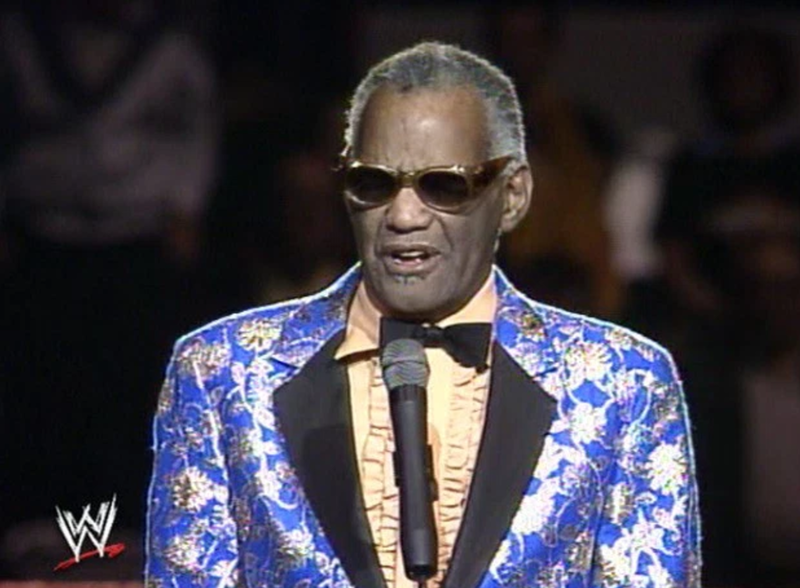 Bon Jovi, Huey Lewis and the News or the late great Michael Jackson himself could have performed during Mania and I would have the same point. I'm there for the wrestling and the storylines. I'd much rather guys like Neville and Austin Aries get a chance to perform in front of a full stadium than one that's a third of the way full as fans trickle in during the kick-off show. Believe me, I've been there before. Getting into AT&T Stadium last year was a nightmare as 100,000 of us were trying to make it to our seats. Chad and I missed two of the opening matches in the fray. Later on the card, Snoop Dogg (newly inducted into the Hall of Fame) rapped his cousin, Sasha Banks' entrance to the ring. Those types of performances I don't mind. 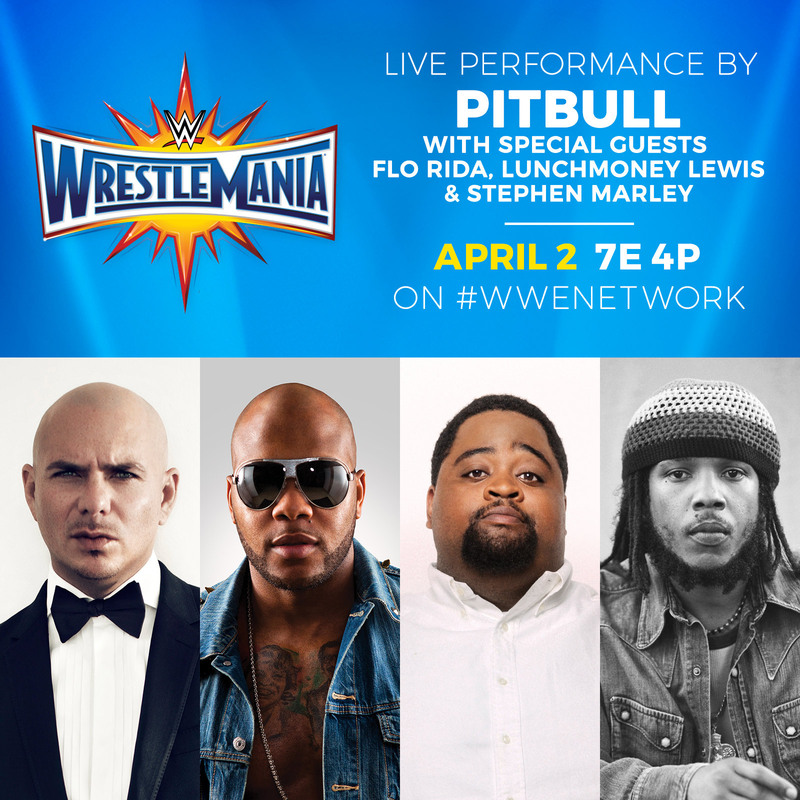 I used Flo Rida's concert at WrestleMania 28 as a chance to hit the restroom. No disrespect intended, but I'd do the same thing this year. I liked Kid Rock's performance at WrestleMania 25. He sang as the participants in the Divas Battle Royal made their way to the ring. When the performance kills two birds with one stone, I don't mind it. But when the show is its own thing, I don't like it.